A bench of Justice Dipak Misra asked Additional Solicitor General (ASG) PS Narasimha to seek instruction from the government and inform the court. ASG submitted 6 reports in sealed cover prepared by the Multi Group Agency of Central Board of Direct Taxation (CBDT). The court asked him to file the 7th report in 3 days. The court took the reports on record in sealed cover and the Registry was directed to keep the sealed cover. ASG submitted that substantial progress has been made so far as investigation into Panama papers are concerned and there is no need for separate investigation. The bench, however, asked him to inform the court about separate SIT and fixed the matter for 2nd week of July. The plea was filed by advocate M L Sharma seeking court probe in the case.He sought a detailed court monitored investigation against the Indian offshore account holders and stock market regulators, whose names had been exposed in the Panama papers leak case.Many Indian industrialists and celebrities had been named in the Panama papers leak case. 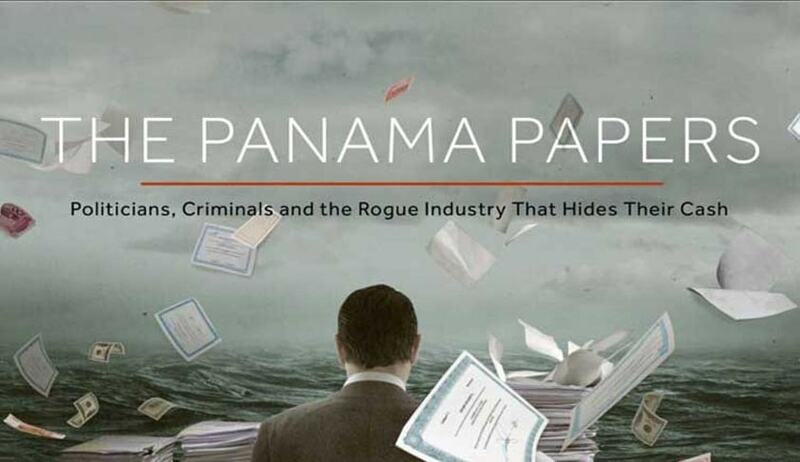 The International Consortium of Investigative Journalists (ICIJ), a non-profit organisation based in Washington, obtained a cache of 11.5 million records detailing the offshore holdings of a dozen current and former world leaders, as well as businessmen, criminals, celebrities and sports stars. The case is currently being monitored by a multi-probed agency headed by the Central Board of Direct Taxes (CBDT) chairman Atulesh Jindal and attended by officials from the investigative unit of the CBDT and its Foreign Tax and Tax Research division, the Financial Intelligence Unit (FIU) and the Reserve Bank of India (RBI). The group was constituted, on the directions of the Prime Minister, to look into all cases of Indians setting up offshore entities in tax havens.